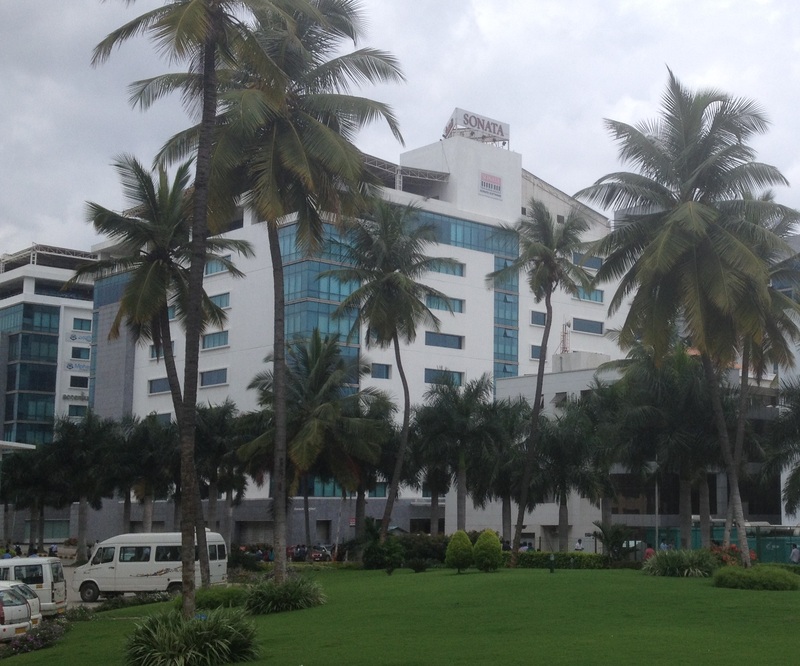 As part of developing all the Web Screens for our upcoming Sage 300 2016 release, we worked with quite a few contractors at Sonata in Bengaluru, India. I originally visited them back in November 2014 and wrote a series of three blog articles on my experiences over there (part 1, part 2 and part 3). I then visited them again in March 2015, but didn’t blog about that visit. Now I’m in Bengaluru again and thought I’d add another posting to the series. One change is that I’m going to try to use the proper name of the city which is now Bengaluru and not Bangalore. The name was changed just days before my first visit and was a bit confusing. We started the Sage 300c project two years ago, built on a lot of the ideas and architecture from the previous Orion project. 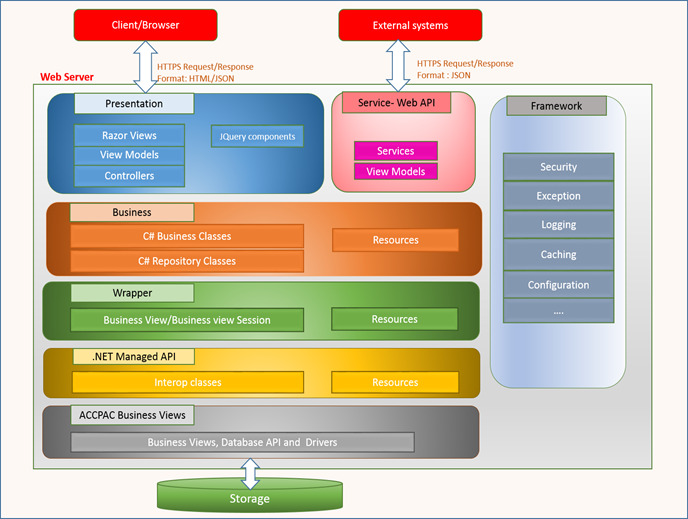 We brought in Sonata for their expertise in Microsoft ASP.Net MVC technology which we adopted for the new Web UIs. We started work collaborating with a small team from Sonata to produce a proof of concept where we produced fully working A/P Vendors and A/P Invoice Entry screens. We chose these as reasonably complex but not so complex they would take too long to develop. We learnt a lot from this POC and used that to build a frame work for our new UIs. We then built up the team and proceeded to build the G/L screens. This was a test of building a full application to get a better idea of the work and time that would be involved when we ramped up for the whole project. This went quite well and we ramped up the team and started work on A/R, A/P, Bank, Tax and C/S. We then decided to accelerate the project and ramped up the team in Bengaluru again to simultaneously work on I/C, O/E and P/O. I blogged a bit about this process on how to organize Agile development and how to scale Agile development. 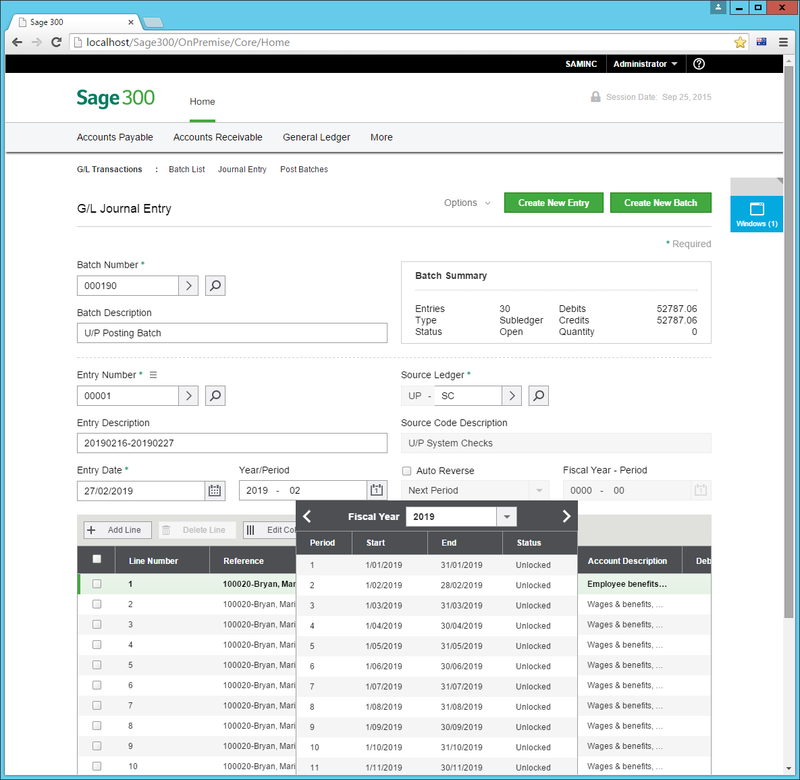 We are now code complete on Sage 300 2016 and just finishing final regression ready for release. The I/C, O/E and P/O screens are coming together nicely ready for our February Product Update. Any large software development project takes lots of hard work, many long hours and some heroic troubleshooting. This project was no different. Looking back now its amazing how much commitment to producing a first class quality product went into all the work. All the Agile Scrum teams around the world really took their work seriously and really made the effort to produce something everyone could be proud of. With this visit we’re wrapping up the giant accelerated project, and with the main Accounting modules completed we’re proceeding on a smaller scale. It’s interesting to see this transition while in Bengaluru at Sonata. The skills used on this project are in high demand and everyone moving off this project has a place on a new project. People are excited to both complete this project and to start their new project. Overall Sonata is expanding with a new building opening next door, next month. 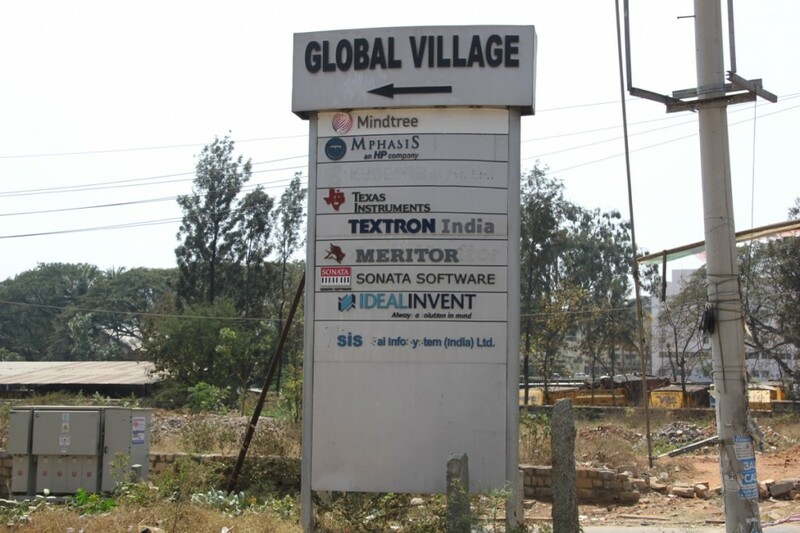 This Sonata office is located in the Global Village Tech Park. There are a lot of large companies similar to Sonata located here. It is really remarkable how all these companies are continually managing ramping up and winding down so many large projects with so many people involved. Further there are 2.97 million IT professionals in India and 35% of them are located in the Bengaluru area. This means the out of the total population of 8.52 million, 1,039,500 are IT professionals (i.e. programmers). This is an amazing number of computer pros and what is helping drive Bengaluru’s annual growth rate of 38% which has propelled it to become India’s fourth largest city. As I leave Bengaluru, on one hand its sad to say good bye to so many people I’ve worked with over the last two years, on the other hand its exciting that they are all moving on to other projects. Hopefully I’ll run into them again in a future visit. 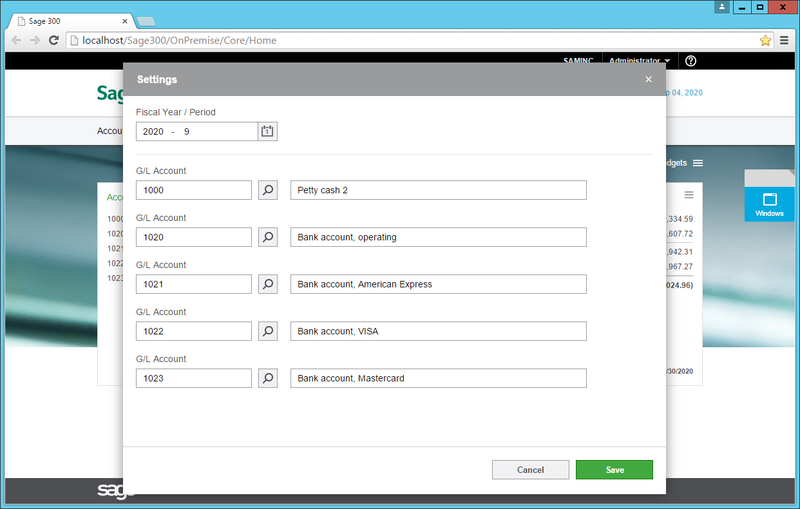 Meanwhile with the core Accounting screens completed, Sage 300c has a solid Web technology base and can move on to really adding to the base we’ve created. P.S. 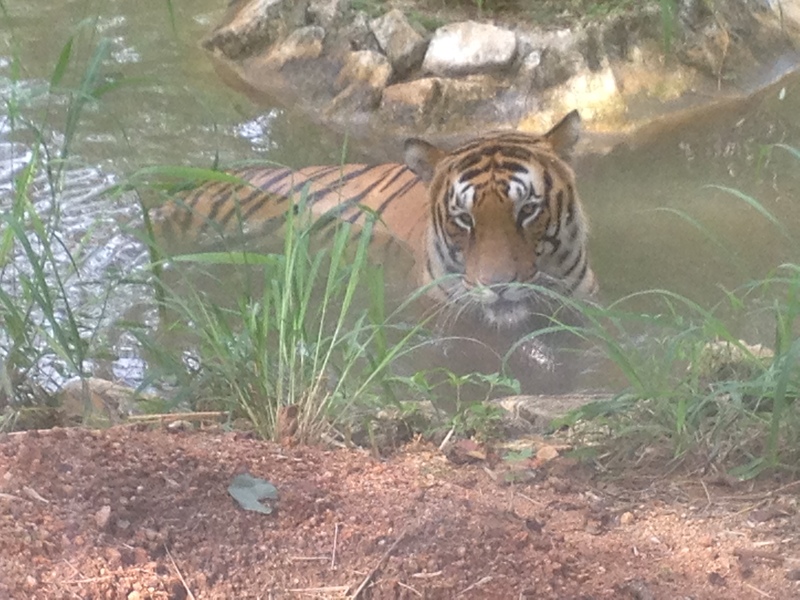 : Plus the people I was working with took me to Bannerghatta National Park where we went on a Safari and saw lots of tigers, bears, lions and elephants. 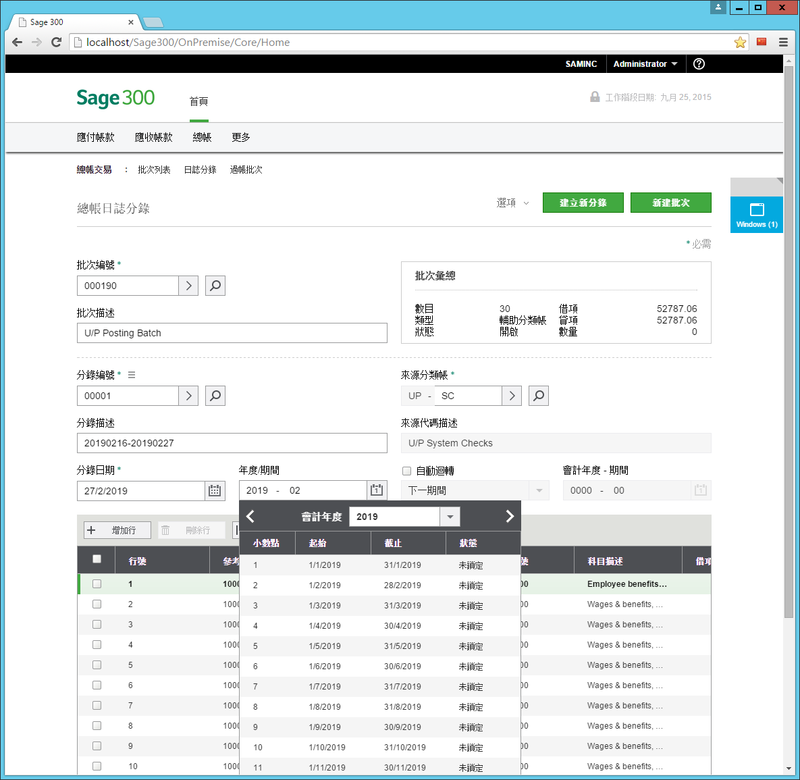 The new Sage 300 Home Page provides a nice launching point for running your new Web based Sage 300 Accounting screens. It also provides a Home view where you can choose to display up to six KPIs out of a palette of twelve. The twelve KPIs give a good selection of things from G/L, A/R and A/P since these are the accounting screens we are including with the first release. Then there will be more KPIs with the second release which includes the I/C, O/E and P/O screens and matching KPIs. Some people love KPIs, others just find them a nuisance. Using the KPIs is entirely optional, it’s up to you to select what you wish to see. 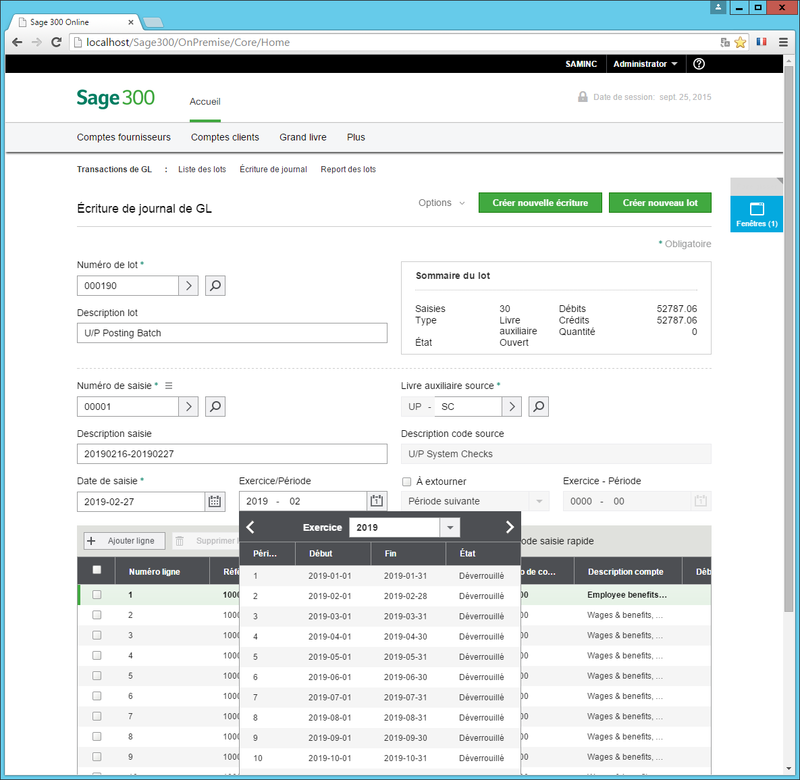 The KPIs are controlled by Sage 300 security, so if you don’t have rights for a KPI, it won’t be available to display. Many of the KPIs have settings dialogs that you open from the hamburger menu. For instance below is the one for the Account Balances KPI where you choose the five accounts to show the balance for. You can also edit the title of each KPI. You can re-arrange them on the screen using drag and drop. For KPIs with an associated report, there is another menu item on the hamburger menu that will open the report. When we developed these, although I couldn’t blog on what we were working on, I did blog on some of the technical aspects that went into how these were implemented using CSQRY and then on caching and calculating these. For this on premise release, we aren’t implementing any of the cloud based technologies that would calculate these for you in the background. Instead we calculated these the first time you access them in a day, and then cache the result for the rest of the day. Most people open and close their browser pretty frequently so we want it to be quick. Of course you can select refresh from a given KPI’s hamburger menu to recalculate the data. We had similar data widgets in our Sage 300 6.0 Portal, these new KPIs leverage what was developed there as well, for instance to display aging or to categorize financial data. KPIs are a good way to see information relevant to your job quickly when you log in. Often you can use this information to decide what you need to do next, or to just keep your finger on the pulse of your business.